We had a memorable time in Sugan-Nirmal wedding. Jan 31 – Feb 01,2013. We present some of the events captured during the occassion. More pictures are randomly presented in the following pages. We have covered “men and moods”, not the wedding ceremonies. yes.. it is reloading the happiness…..
Will wait for the official album! all those snaps are really good , captured at the nicest moments! 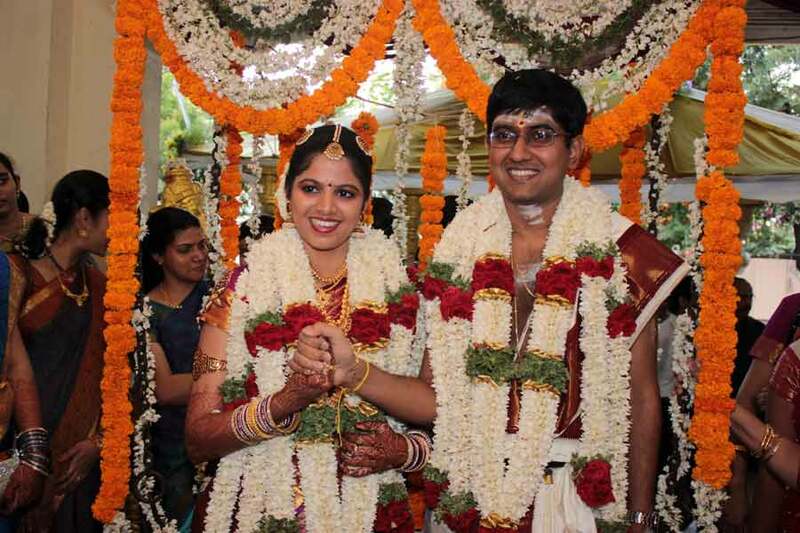 congrats to suganya & nirmal, the expressions speak! kudos to suganya ! we recollected nostalgic moments!